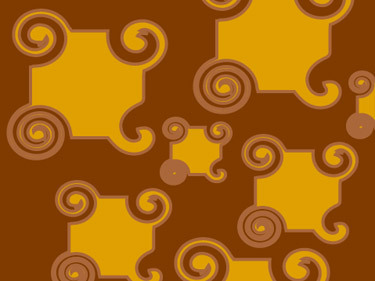 Let us see in this tutorial how to use the twirl tool in Adobe Illustrator CS3. Create a new document. 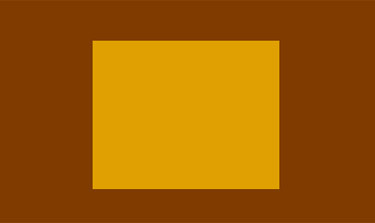 Select the Rectangle Tool and make a Rectangle. Then choose the Twirl Tool. After that, hover over the edge of the circle. Then click and hold. 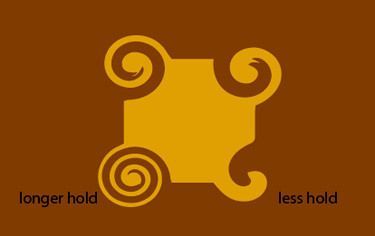 The longer you hold the more the shape will twirl.